There’s a strange dynamic that happens when you get good at something. The first thing that happens is you get praise. Then, after the praise, you get assigned the same work, over and over. You are, after all, the expert. Or at least the best qualified. And then, finally, you get bored and frustrated. Nothing excites you anymore because your days are repetitive. This is strange because as leaders we would never want to create a context where our best people are bored and frustrated. But it happens all the time. I think the answer comes from inspiring people to step into new roles, on a regular basis. In effect, we develop higher performing cultures by steering clear of experts. This is kind of crazy and not immediately intuitive. But I find it works more effectively because of the message it sends to the people you lead. What this does is rip away the notion of specific expertise and instead develops the abstractions around transferable skills. These are different sets of skills that can be combined so that someone who has been a great designer can be an excellent project manager. Or a fantastic developer can learn to lead people. Or a political fundraiser can turn into an incredible partner manager. 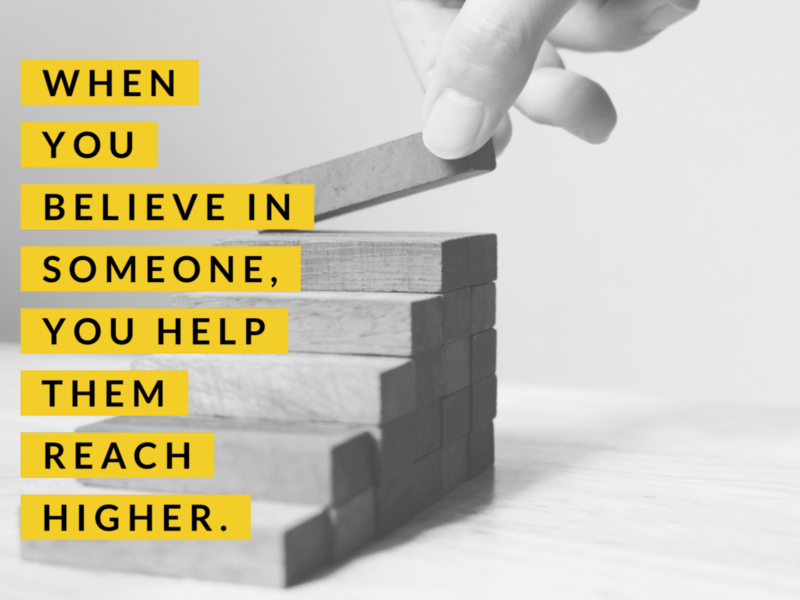 And the best thing of all is that when you believe in someone, for something they’ve not done before, you help them access a whole new level of belief in themselves.